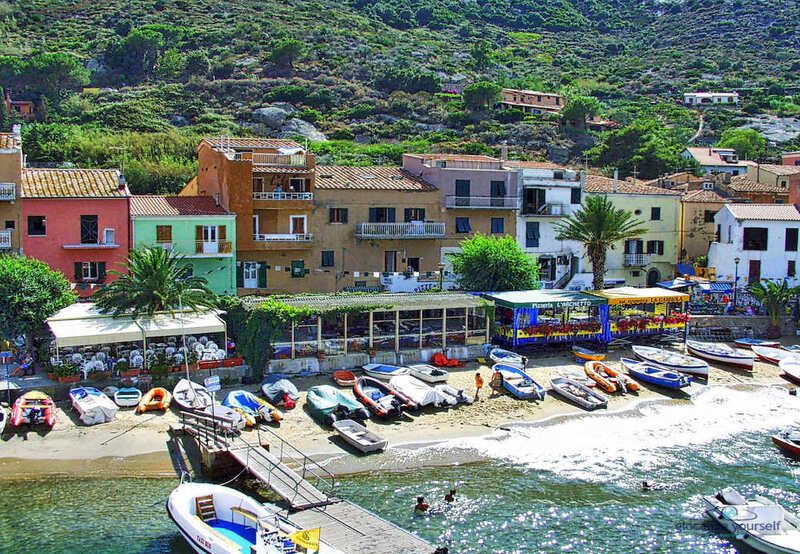 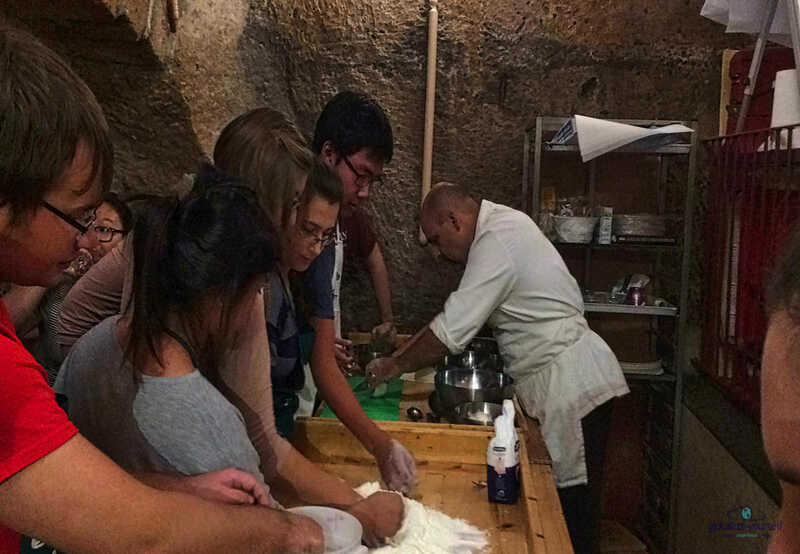 The day trip to Saturnia and Monte Argentario through Glocalize Yourself may have been my favorite trip in Italy thus far in my study abroad experience. 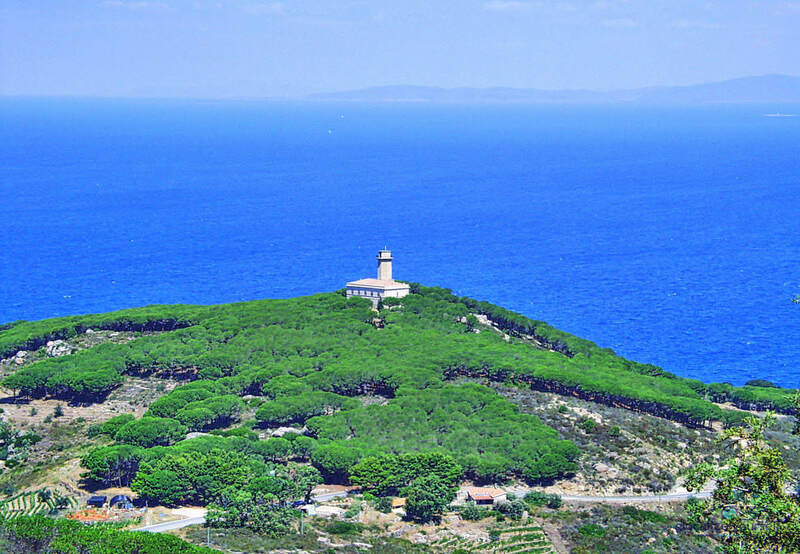 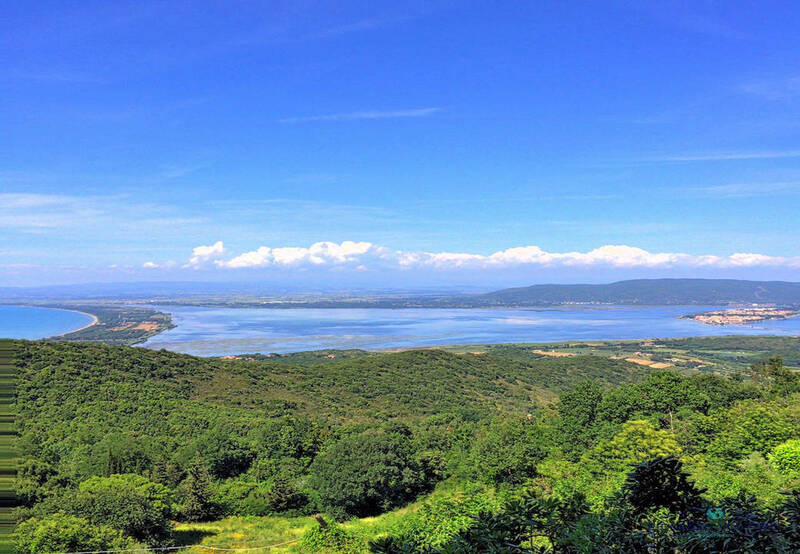 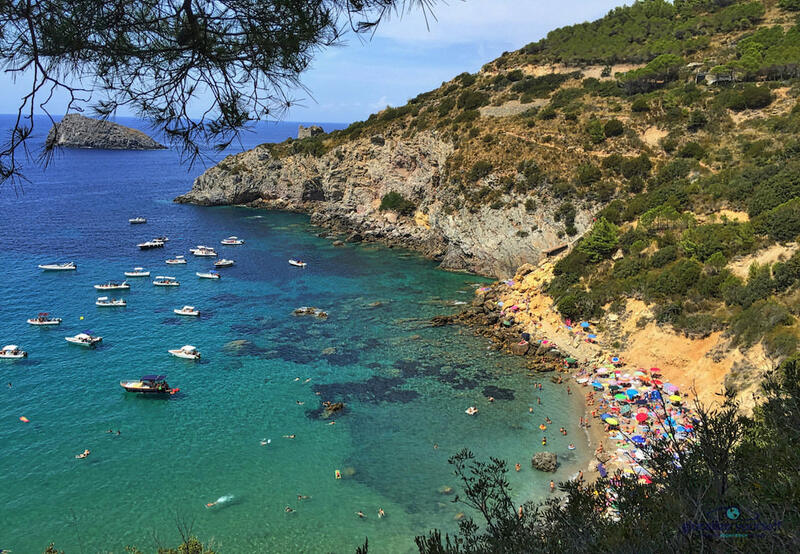 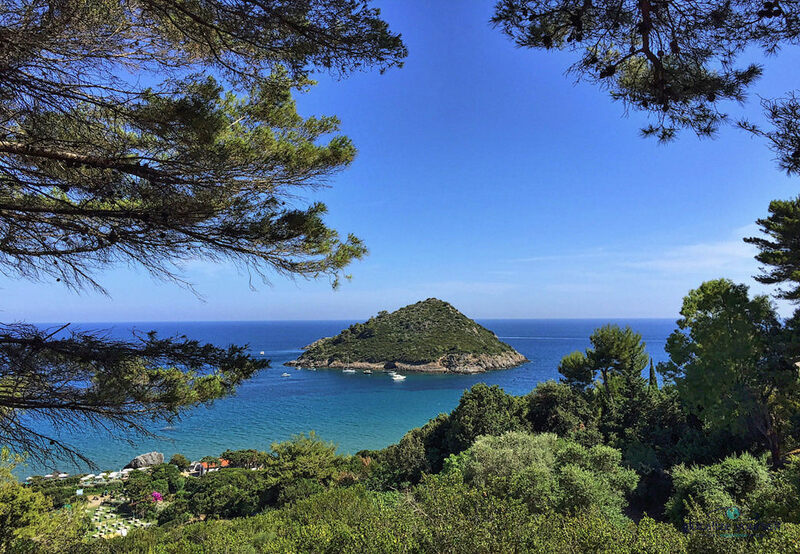 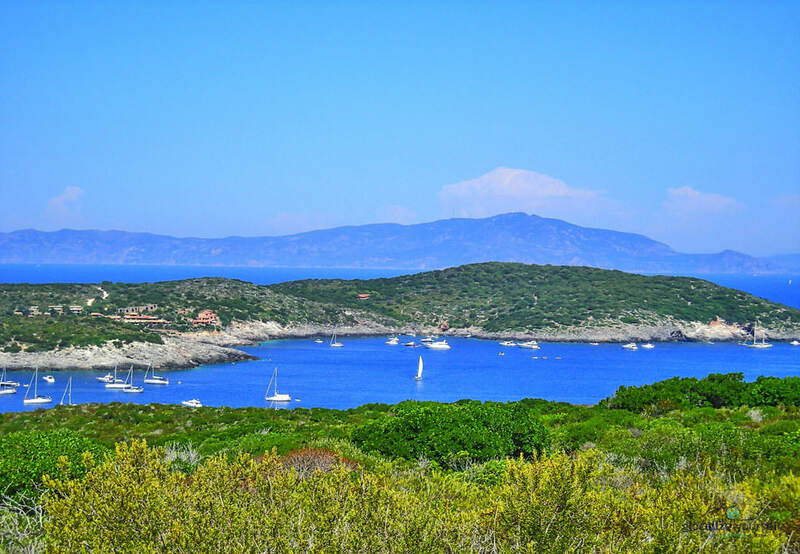 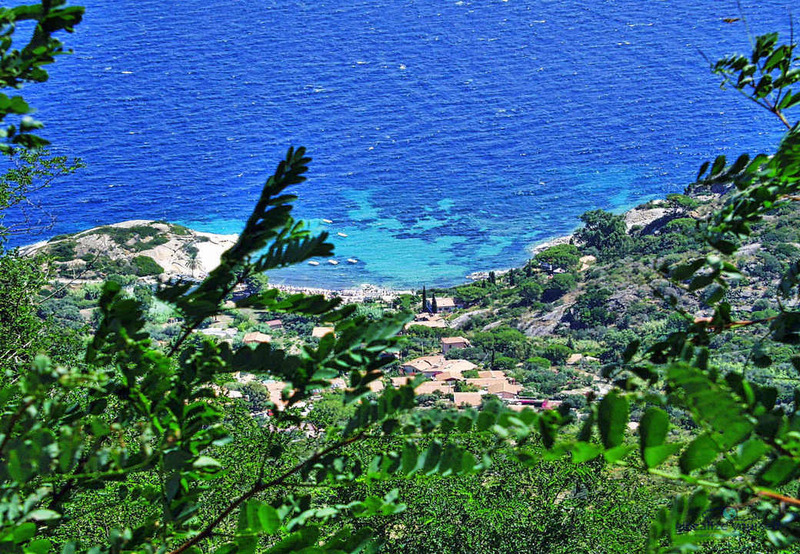 The Monte Argentario coast stretching from Porto Ercole to Porto Santo Stefano is composed of charming bays, beaches, cliffs and coves which offer amazing diversity and untouched natural seascapes, one for almost every day of the month! 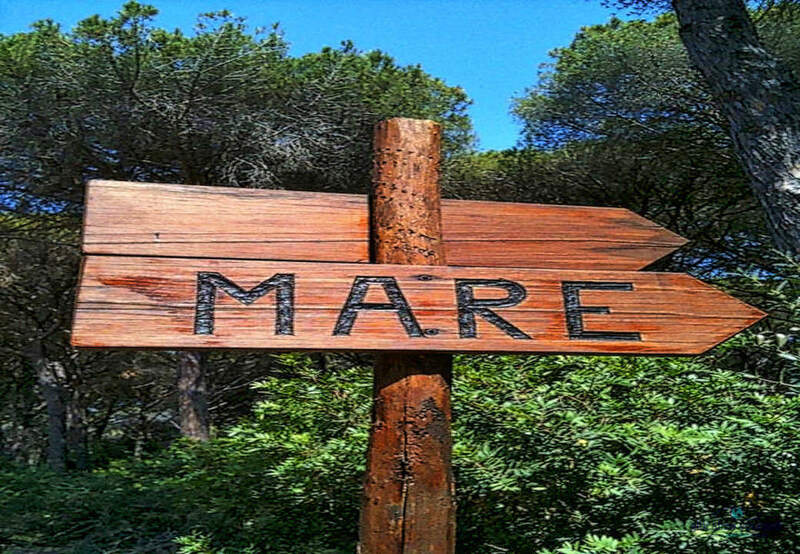 Mare, mare, mare. 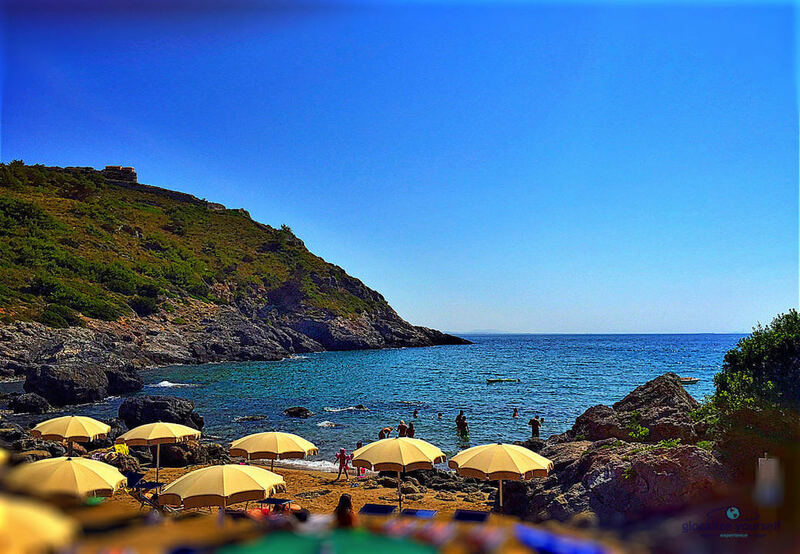 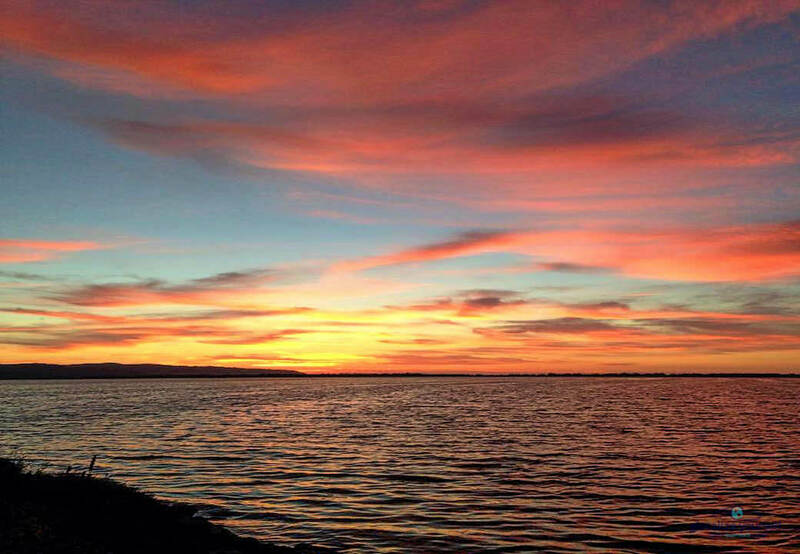 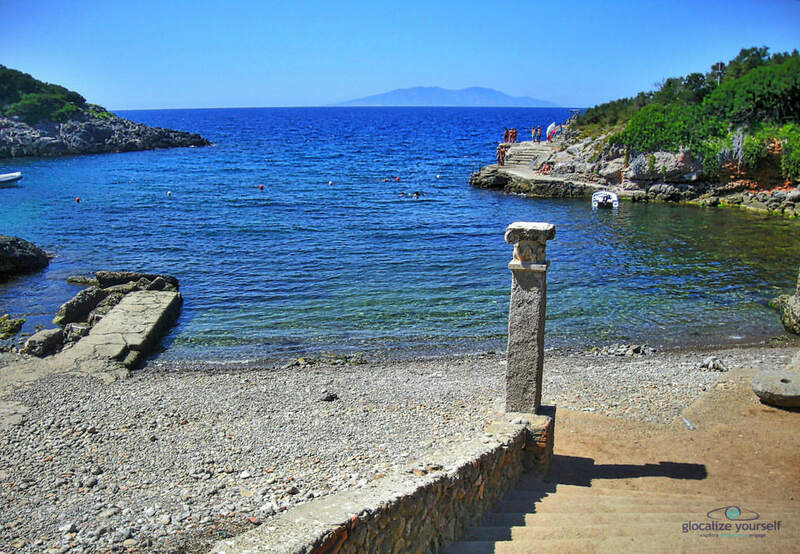 Italy is surrounded by kilometers of coastline making the choices for beach destinations endless. 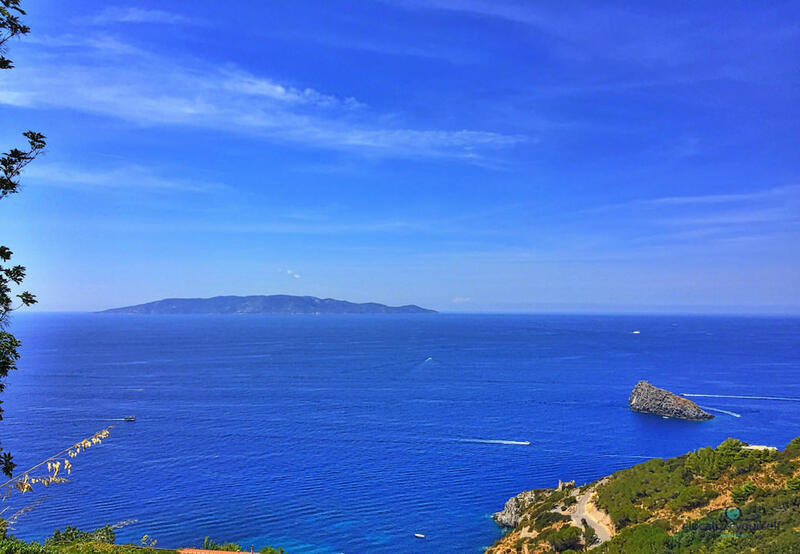 When planning a day trip from Rome, there are almost too many options and it can be hard to decide where to go. 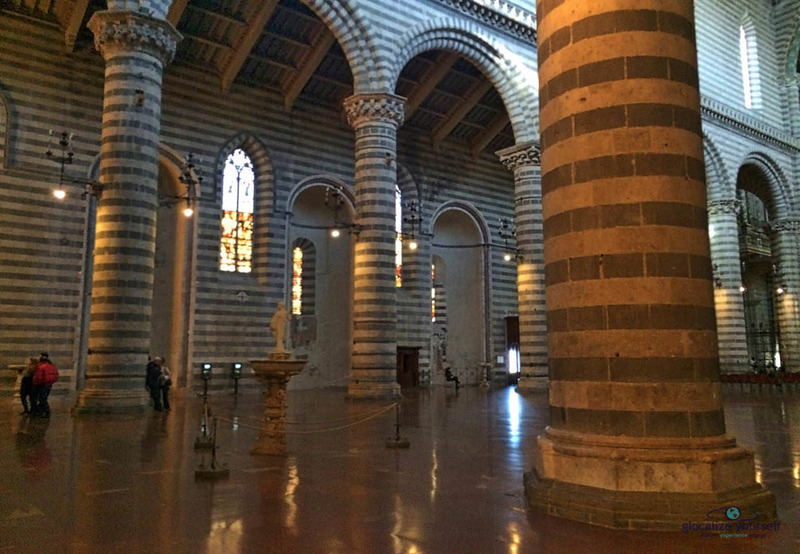 So many of the small towns in Lazio, Tuscany, and Umbria are amazing destinations and definitely worth a visit. 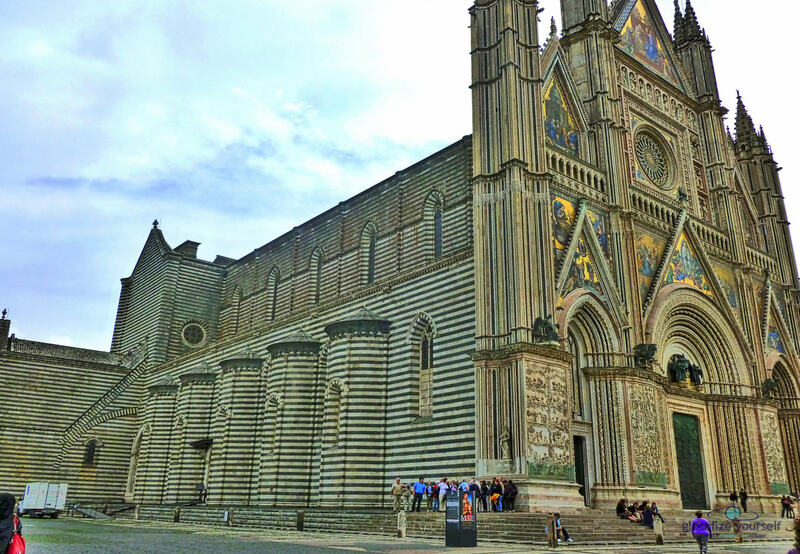 Among them is a hill-top town named Orvieto.